Tamara Griffin is fighting the battle of her life and needs your help. This wonderful young woman has a heart the size of Texas. She is loved by family and friends and is always the first to help others in need. Now, it is our turn to help her. Tamara was able to live an active life until the age of twenty one. 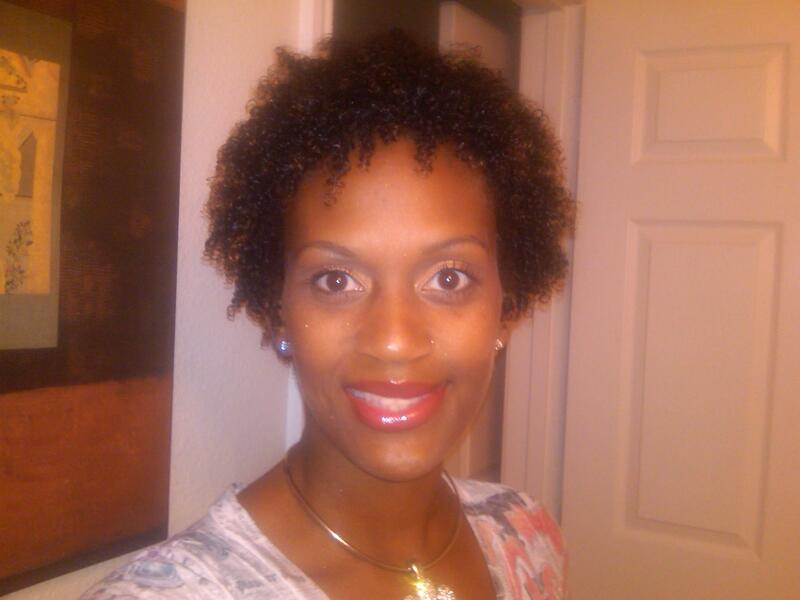 Tamara is a vibrant 42 year old, strong woman who loves the Lord. With the blessing of a new pair of lungs, she looks forward to embracing many more blessed years. 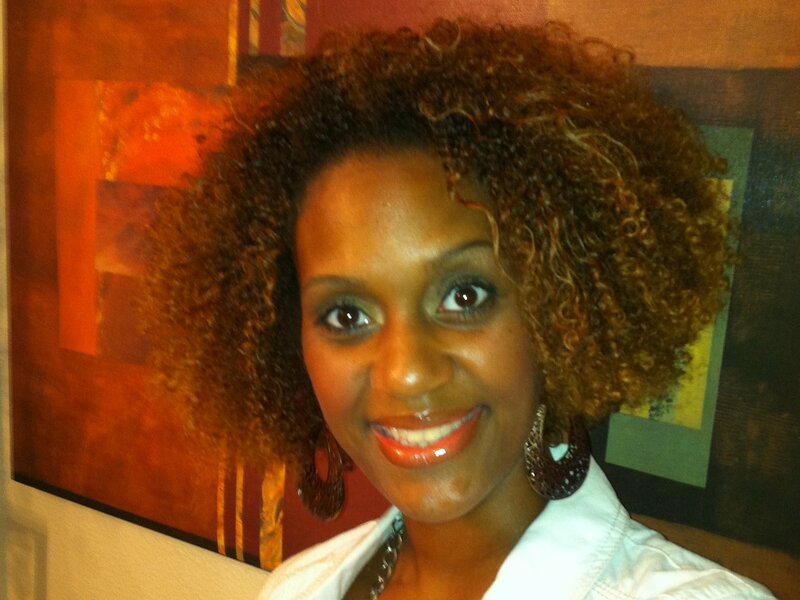 Currently, living in San Antonio, Tamara derives great joy and fulfillment as she has just graduated with honors from Letourneau University with her Bachelors in Human Services. She is proud to be a part of the class of 2015. In 1994, Tamara was diagnosed with a muscular dystrophy disease known as Myasthenia Gravis. This disease causes the body to have repeated occurrences of pneumonia. The episodes of pneumonia have severely battered her lungs and caused them to deteriorate extensively. She also has an ongoing battle with a disease called Pulmonary Fibrosis Bronchiectasis & Mycobacterium Abscessus . The combination of the three diseases has caused life-threatening damage to her lungs. Her left lung has completely shut down and living with just one lung, the right side is now showing signs of abuse and steadily getting infected. The right lung works far beyond its normal capacity and it is currently operating at only 50%. For the last three years, Tamara has had repeated hospitalizations for approximately six to seven months out of the year. The purpose of the hospitalizations is to give medical aid to her lungs which she is unable to do at home. These challenges have prevented Tamara’s ability to be gainfully employed. She has been rendered 100% disabled. 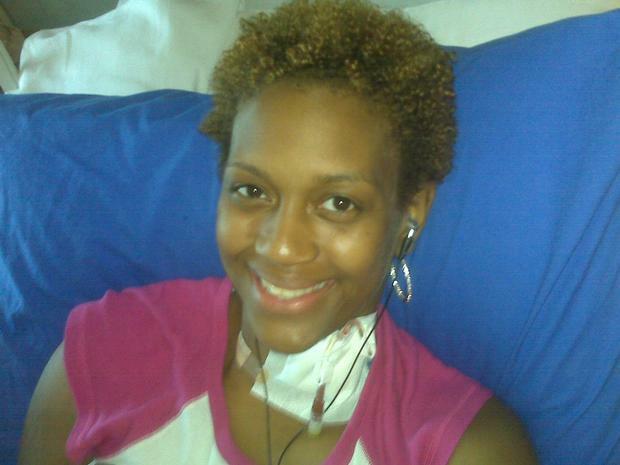 Her only chance for survival is a double lung transplant. Tamara has been evaluated at University Hospital in the San Antonio Medical Center, and is considered an excellent candidate for this procedure. Transplantation is life saving, but very expensive. Financing this procedure is a monumental task, a challenge Tamara cannot meet without support. There are many pre- and post-transplant related expenses that are not covered by her insurance. To help ease this financial burden, a fundraising campaign in Tamara’s honor has been established with HelpHOPELive for her uninsured expenses. HelpHOPELive is a non-profit organization that has been assisting the transplant community for nearly 30 years. Won’t you please consider a tax-deductible donation? Your financial gifts as well as your prayers will be greatly appreciated and will help Tamara make it through this difficult time. I’ve moved up on the list…..YEA, now number TWO!!!!! It has finally arrived!!!! The time is near. Tamara has been placed on the active lung transplant waiting list as of July 21, 2015. Her place is number 4. May you all be blessed for the assistance given. Please continue the prayers for her as she waits patiently within the loving arms of God. Hi Tamara! You really inspire me. In spite of everything you go through, you still continue to display that beautiful smile and positive attitude. Remember that GOD is in control and with HIM ALL things are possible. Keep standing in Faith. HE is your healer and GOD always keep his promises. You are a living miracle and know that my prayers and thoughts are with you. Love you sissy! My Niece Tamara we love you and want you to know as you do that Nothing is Impossible with our God, he knows all about us. Continue to keep the faith like PaPa taught us to do so many times. We will be there for you o.k. Love you and keep the prayer chain going.